There had been some reports floating around that DRB-Hicom was seeking a strategic partnership from a Japanese automaker lately, and we just received word that a deal is now in place. Proton will be teaming up with Honda to develop technology enhancements and a new product lineup, as well as share platforms and facilities. For the most part, Proton builds cheap econoboxes for the UK market, so the direct team up is really not too inspiring. 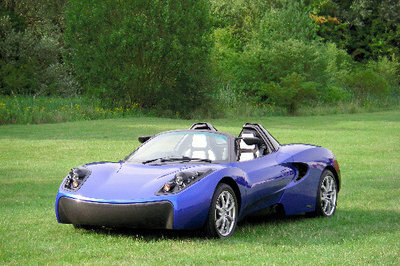 However, peeling back the skin a little bit, you reveal that this deal will likely include its subsidiary, Lotus. While Lotus would benefit greatly from having the technology that Honda has to offer and some financial relief by building certain components together, we are mostly interested in what this deal could potentially bring Honda. Honda really doesn’t need Proton, as its econobox lineup is stout, but it is lacking a sports car, ever since the S2000 fizzled out in a fit of torque-lacking rage. 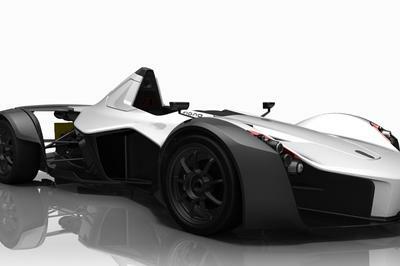 With Lotus’ expertise being in the lightweight sports car realm and both Honda and Lotus looking for ways to build sports cars without taking on 100 percent of the risk, a team up between the two would be equally beneficial. We all heard rumors about the S3000 a few years ago, and Lotus has the perfect line of 3.5-liter, V-6 engines sitting in its Evora lineup. So why not team up on a shared model? According to reports, DRB-Hicom will be laying out Proton’s business plan next month, which will likely include Lotus updates, so we will keep an eye out for this new business plan, and how Honda and Lotus are involved. Look...while some of the details of this news are based in fact, and some may be exciting. But there is one piece of information that is completely useless. 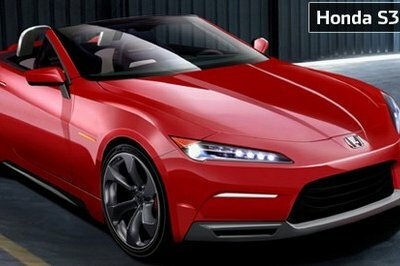 There is NO WAY Honda will use toyota’s inferior V6 in a remake of the s2000. The s2000 was a perfect car, despite what people say about it’s torque it’s still matchless from a performance, value and fun to drive perspective even today. 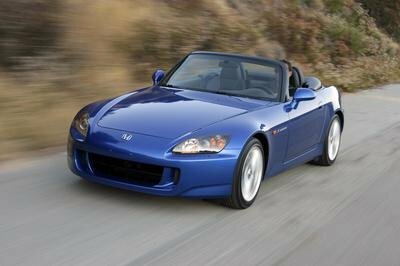 If honda were to produce another lightweight RWD roadster I have a feeling it would be nearly a clean sheet that would draw inspiration from the soul and purpose of the s2000 but made relevant for today’s user... much like the new NSX will do of it’s predecessor. There are some tie-ups here that are promising with Lotus and Honda’s racing backgrounds, however... this union is likely a product of profitability. Honda wants to play in emerging markets, DRB has a Malaysian manufacturer, Honda reliability.. it’s pretty easy to see this is for money not for fun. if my wife wants to get one of these, it may be one of the few things i might enjoy buying her even more then she will enjoy it herself. i think honda will make sure the price is not to high. 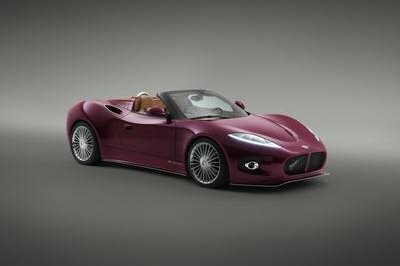 they are aware of the public the s2000 was aimed for and the s3000 will respect that. gary, if it will make it more of a car, then the extra money will be well justified. it not, that’s too bad! i remember the s2000 was affordable, head to head with the mazda miata (mx5). 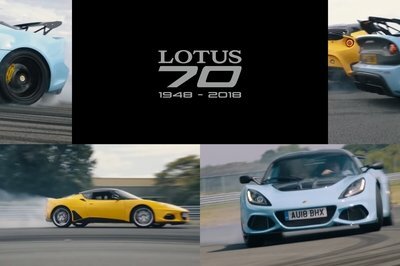 won’t the lotus engine make it more expensive? not only does the s3000 look good, but the lotus engine will fix the lack of torque. you can tell this is the model following the s2000, but you can also tell how good it looks. the s2000 had a girlish look to some extent, the s3000 is more aggressive. i like it. john, do you remember the other good things of the s2000? 240 HP out of a naturally aspirated engine, 9.000 RMP, cheap! i loved the s2000. i hope they will bring up the s3000. you do remember how low on torque the s2000 was, right? that’s all good news: new s3000 honda and lotus does not sink! wow, the s3000 looks amazing. i hope they will make it!